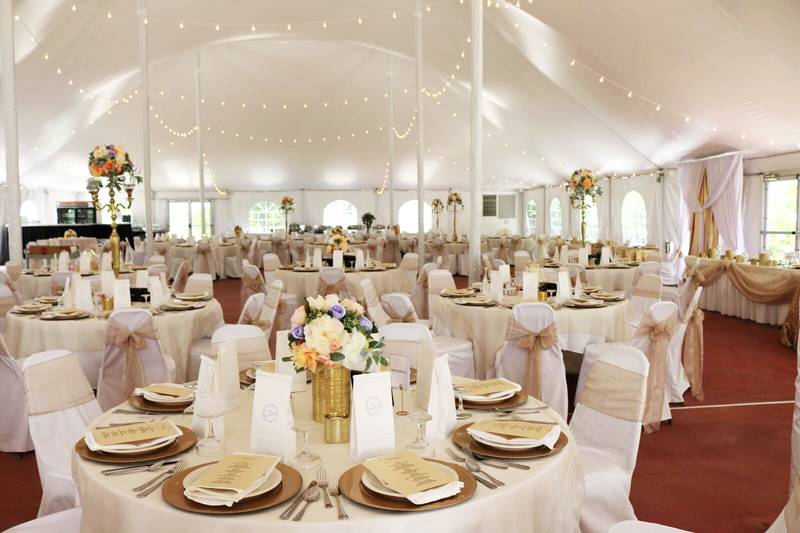 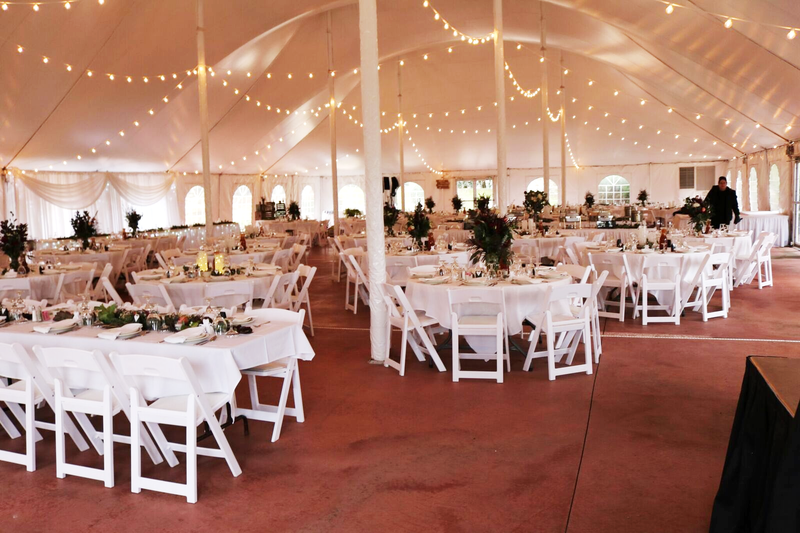 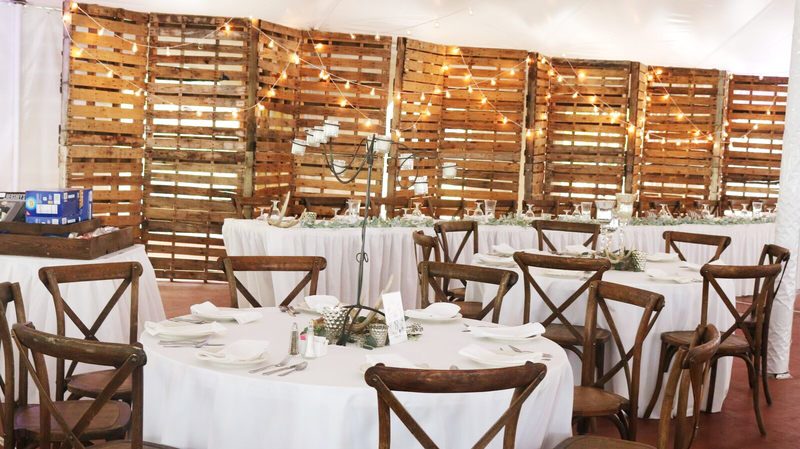 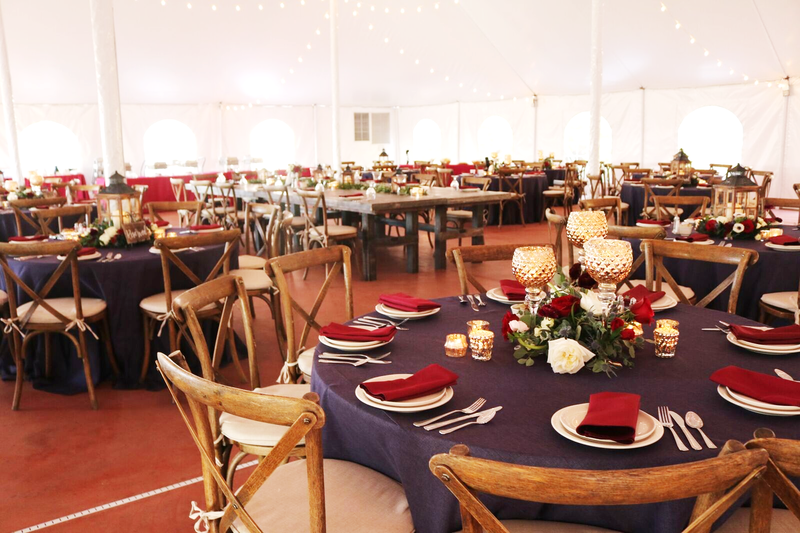 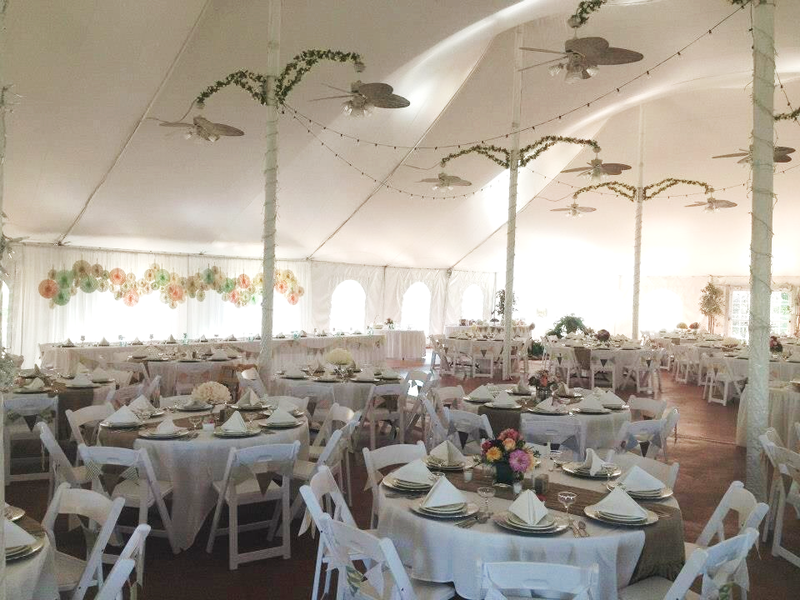 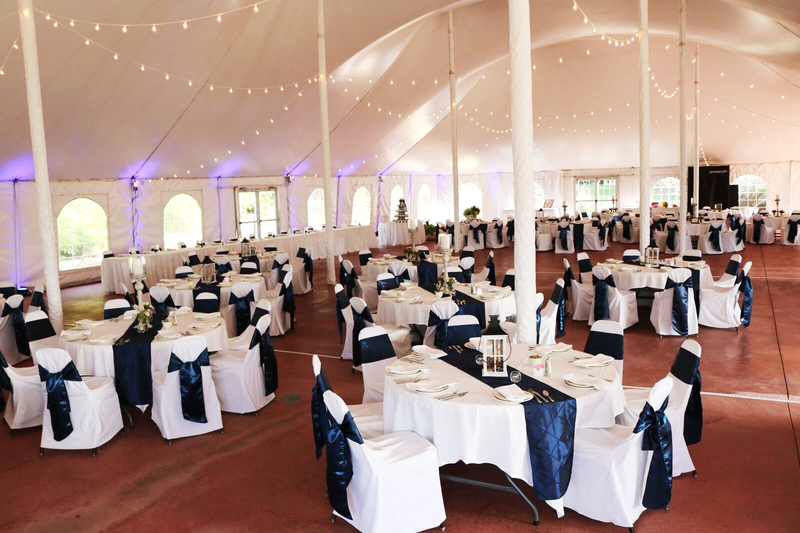 Enjoy an outdoor event in spring, summer or fall with our special air conditioned tent. 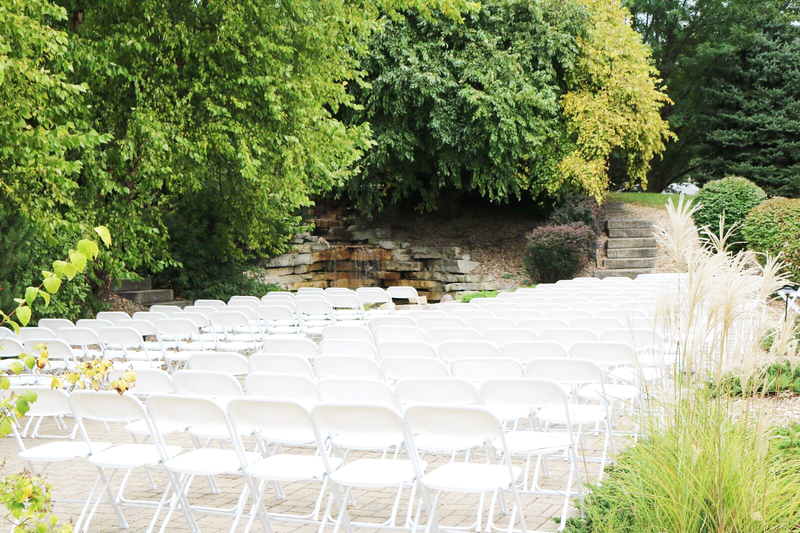 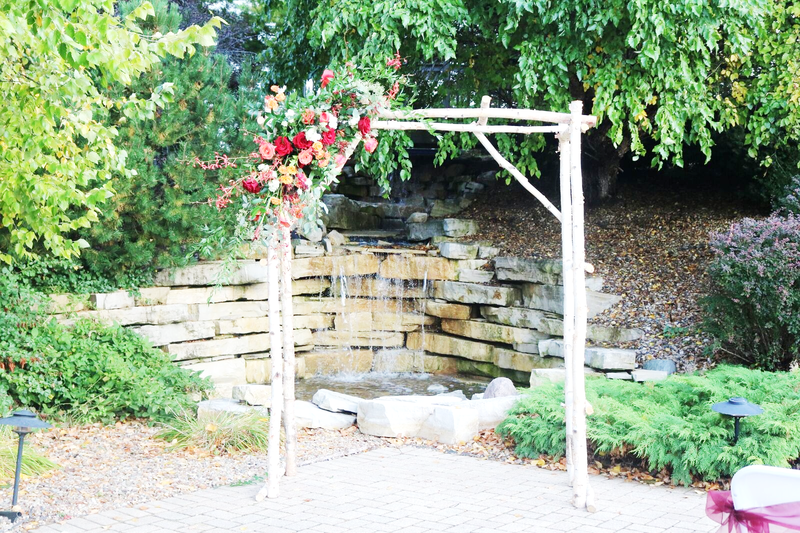 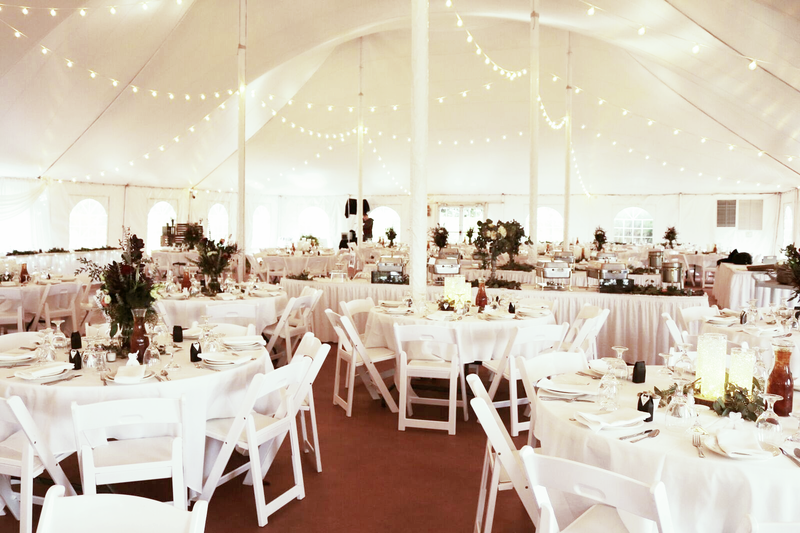 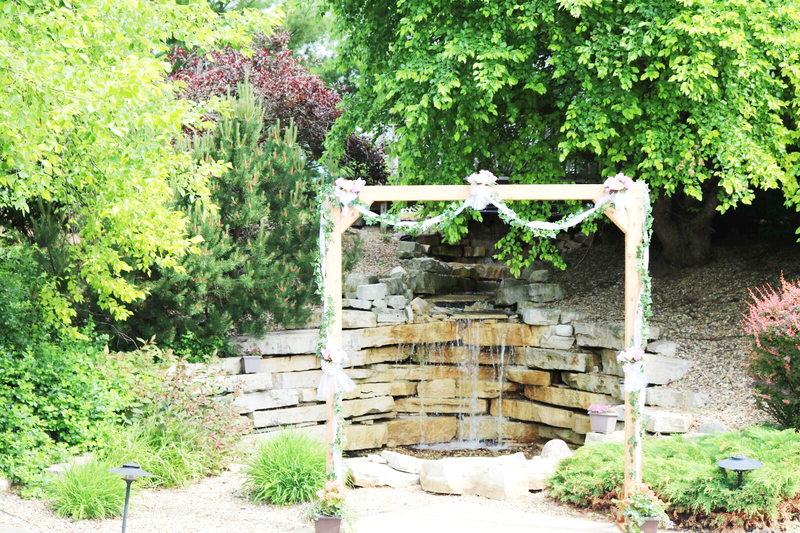 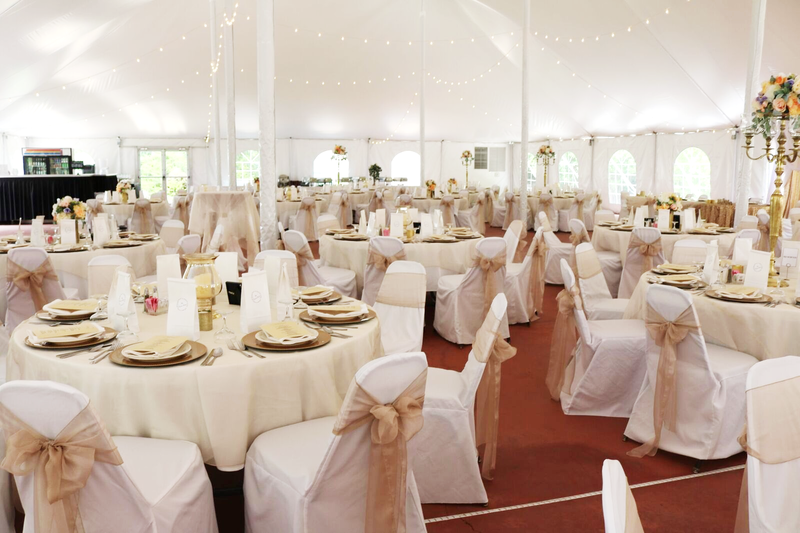 It provides a comfortable and enjoyable setting for up to 350 guests. 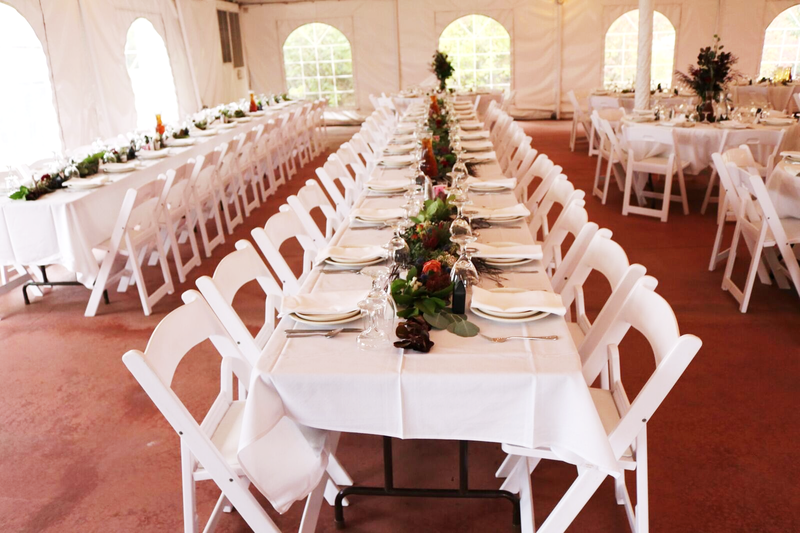 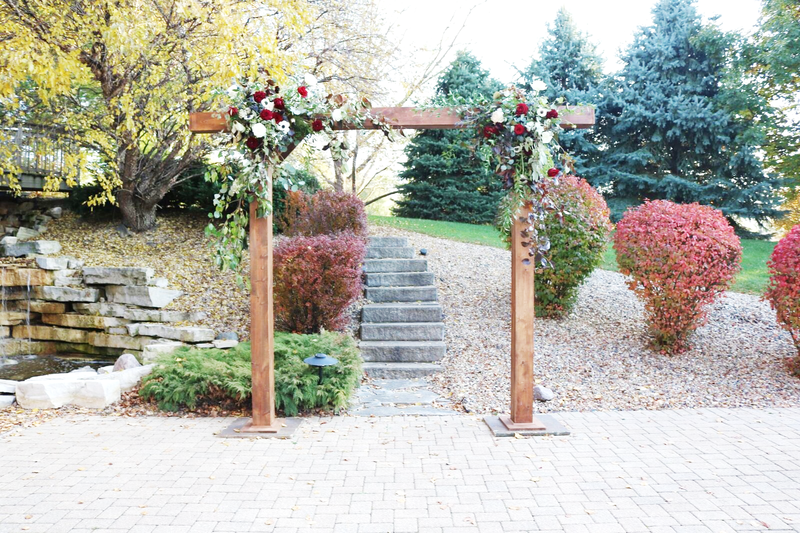 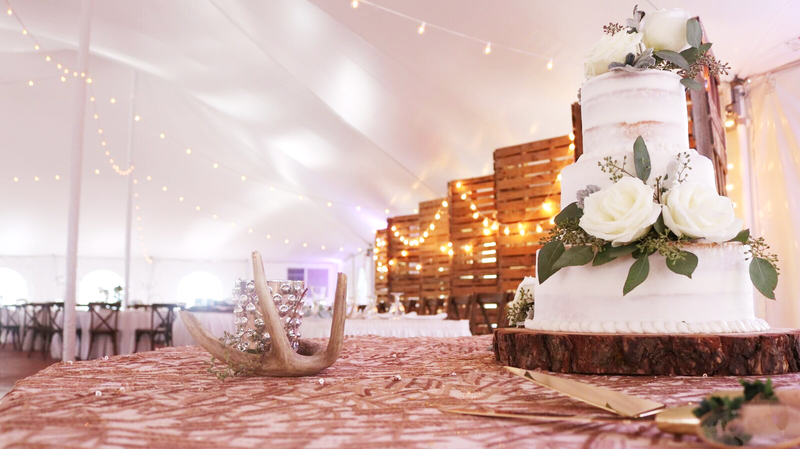 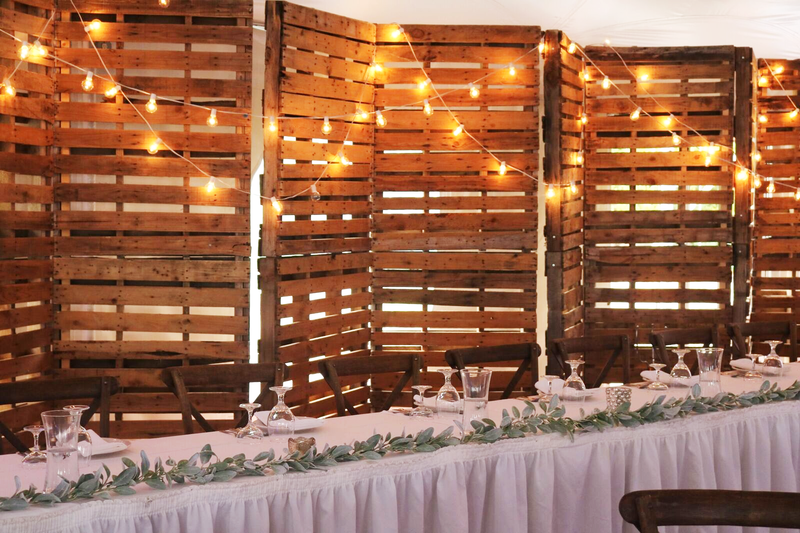 From beginning to end, we can make any occasion a memorable one. 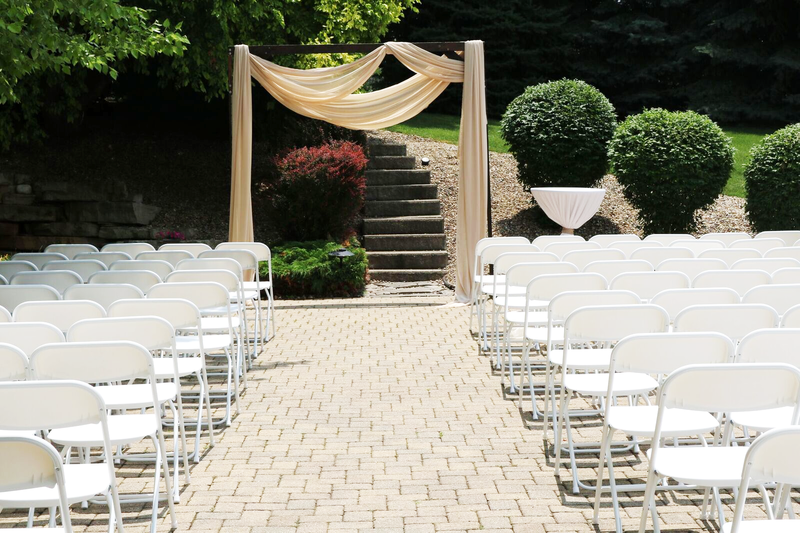 We've taken every detail into consideration.